How to use Private recharge feature launched by Idea cellular for women? 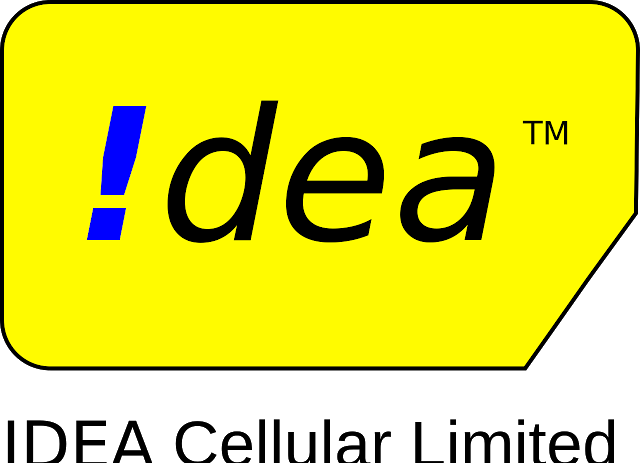 Idea cellular today launched private recharge in partnership with Mahindra Comviva in 14 telecom circles in India. Initially, the service was launched in Kerala back in August 2016. The private recharge which is an electronic recharge service that allows women customers to recharge and also pay their bills without revealing their mobile numbers. The service will be available pan-India this month. This is a very good initiative from Idea cellular, as there has been growing concern with regard to the privacy of mobile numbers of women. Earlier we have seen incidents wherein mobile numbers of beautiful girls are sold by recharge shops at a fancy price. Earlier Vodafone has launched Vodafone Sakhi that allowed women to recharge their mobile numbers via OTP code without the need to share their mobile numbers. How to use Private recharge feature? -This OTP is then shared with the retailer instead of the mobile number for recharge. -The service works through standard SMS service which can be accessed by all customers via any type of phone in real-time. -This facility is applicable to both prepaid and postpaid customers and can recharge their phones as well as pay mobile bills.